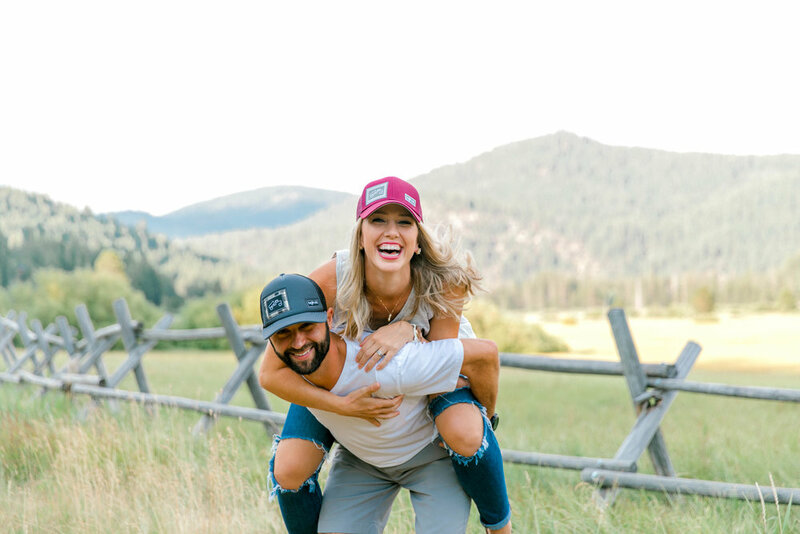 Logan & Turner reached out about an anniversary session while they were going to be here in California visiting from Nashville. 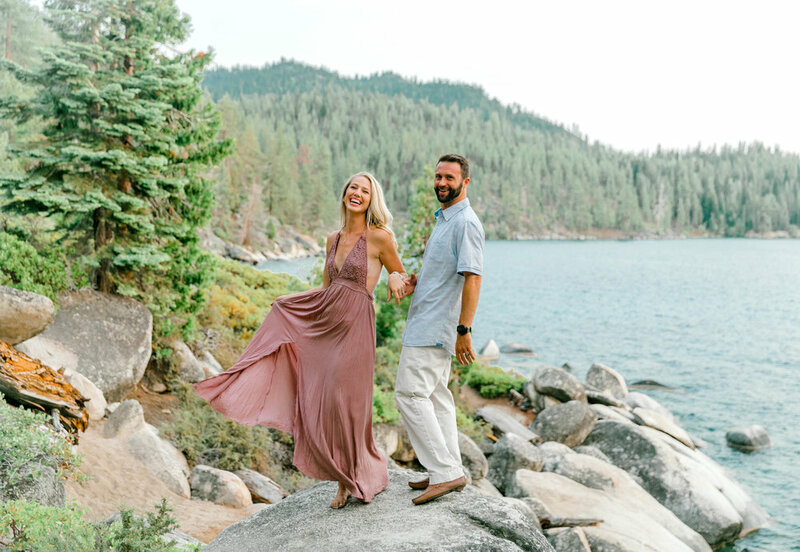 They were making their way to the Bay Area but we decided to go with a Lake Tahoe session and it was the MOST dreamy session. We went in the river, frolicked in a massive valley, and then found the most epic and insane rocky area right on the water. We all equally freaked out over the beauty and we timed it perfect with the sun falling in the back, catching golden hour over those teal blues had me all sorts of excited. 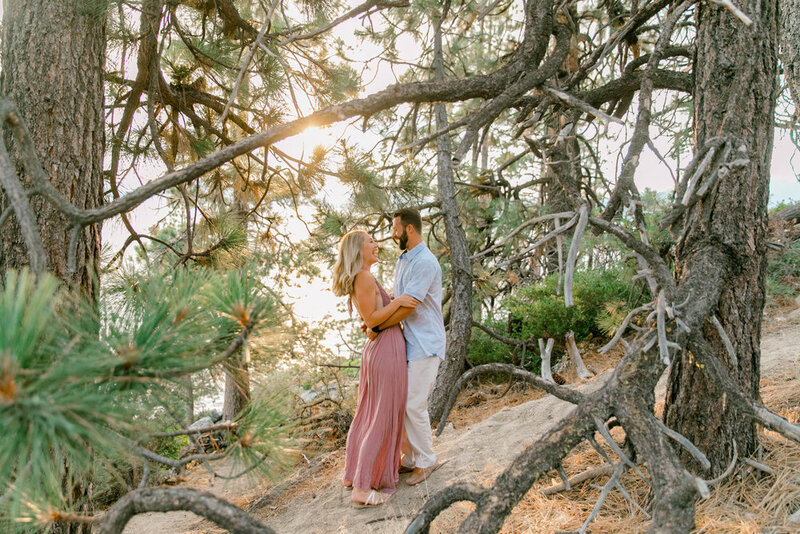 Lake Tahoe is easily one of my favorite places on Earth, and this session just helped confirm it even more.